Regent Seven Seas Cruises strives to offer unrivaled experiences to luxury travelers. The cruise line’s four-ship fleet visits more than 450 destinations worldwide. A fifth ship, Seven Seas Splendor, debuts in 2020, and a sixth will join the fleet in 2023. All luxuries are included in Regent voyages, such as all-suite accommodations, round-trip business-class air on intercontinental flights from U.S. and Canada, unlimited shore excursions, unlimited internet access, highly personalized service, exquisite cuisine, fine wines and spirits, gratuities, ground transfers and one-night, pre-cruise hotel packages for guests staying in Concierge-level suites and higher. In 2018 the cruise line concluded a $125 million refurbishment program of Seven Seas Mariner, Seven Seas Voyager and Seven Seas Navigator to elevate the fleet’s elegance to the benchmark set by Seven Seas Explorer. 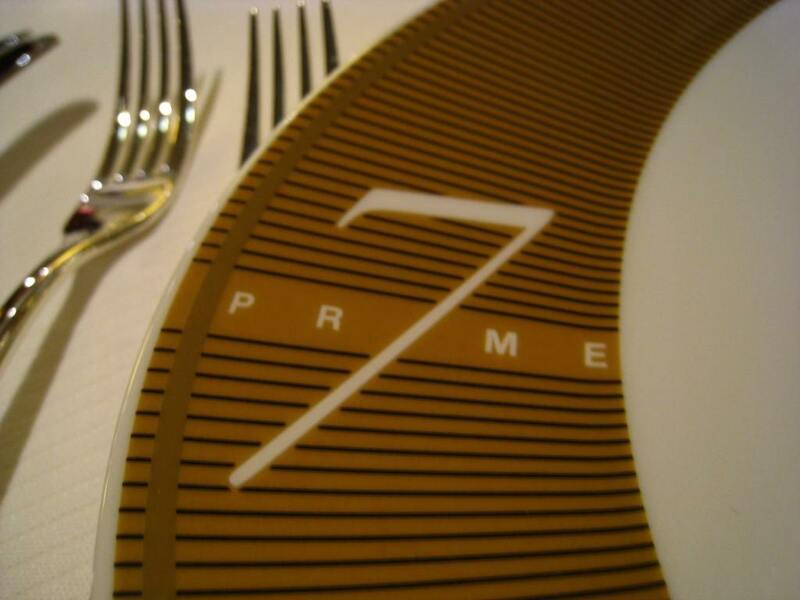 Prime 7, steak and more. Love surf & turf? Prime 7 is a contemporary take on a classic steak house that’s getting raves. You can also enjoy a lovely meal in the open-seating Compass Rose dining room or in two or three other venues where the fare is on par with top establishments on land. If you’d like to dine in, no problem at all, a steward will come to your suite and lay out a white tablecloth along with silverware and china, and serve you a full-course dinner from the restaurant menu. When not in port, the pace is mellow and relaxing. If the mood strikes, join ballroom dance classes, wine tastings, bridge and bingo games, and fascinating lectures by accomplished experts in various fields, from science to foreign affairs. Each ship has a gym and a world renowned Canyon Ranch SpaClub, plus a golf driving net. Themed cruises from time to time are focused on fine food and wine (on Le Cordon Bleu cooking cruises, for instance, chefs trained in the Le Cordon Bleu cooking method hold workshops and host a special dinner) as well as photography, music, the arts, and more. While conversation and cocktails are the entertainment of choice for many passengers, there’s also a piano bar and live music for dancing. Visit the casino or catch one of the production shows for a medley of musical hits and other classics. The best part? The fares are all inclusive, covering spirits and wines, nonalcoholic beverages and tips, plus free shore excursions in every port and sometimes free airfare and hotel stays as well. 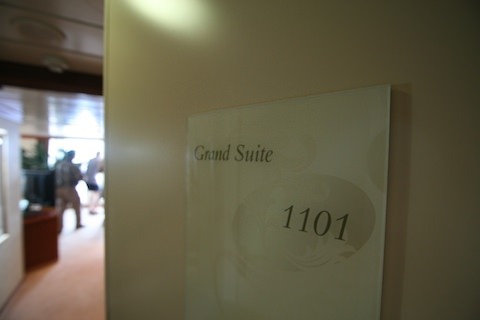 RSSC offers luxury as it was meant to be. Explorers: A Regent Seven Seas cruise vacation takes guests off the beaten path, helping travelers gain knowledge and appreciation of the world’s most exciting and interesting destinations. 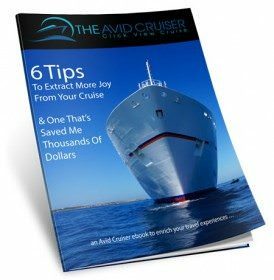 The imaginative itineraries, unique shore excursions (included in the cruise fare) and land tours are enhanced by insightful presentations by guest experts. 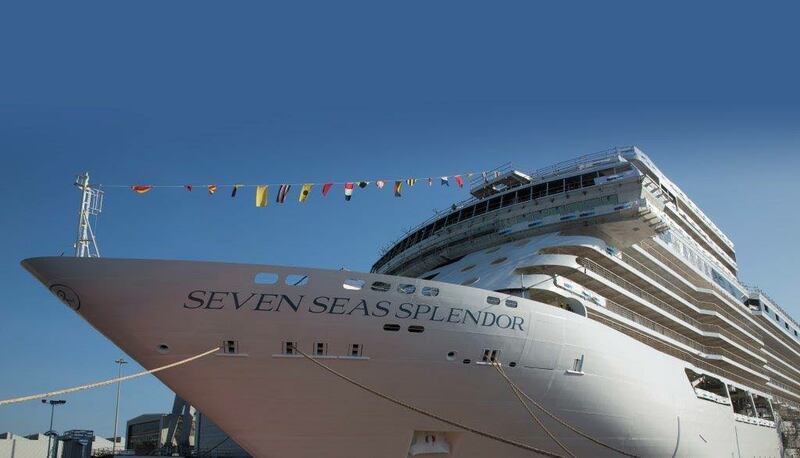 Regent Seven Seas visits more than 300 ports worldwide on six continents, including Antarctica. Gourmands and connoisseurs: The Regent Seven Seas fleet of luxury ships provides guests the highest standard of cruising excellence, with Le Cordon Bleu menus, spa and fitness by Canyon Ranch SpaClub, and superior space and service ratios. Regent features some of the industry’s roomiest suites. Spacious accommodations: Regent Seven Seas offers extremely spacious suites. The smallest in Regent’s fleet measure 301 square feet while the largest measures more than 2,000 square feet. All, except for a few suites on Navigator, feature balconies. Free pours. Complimentary beverages including select champagnes, wines and spirits served throughout the ship; in-suite refrigerator replenished daily with soft drinks, beer and bottled water. Unlimited Shore Excursions: Regent Seven Seas Cruises offers free shore excursions on all voyages. Our take: Life Aboard Regent Seven Seas represents the pinnacle of luxury cruising. Service, accommodations, food and amenities are excellent, and the activities are thoughtfully planned and executed to the standards of discriminating travelers. The Regent Seven Seas fleet is made up of three small to mid-size luxury cruise ships, including the newest all-suite, all-balcony Seven Seas Voyager, her sister ship the Seven Seas Mariner, and the all-suite Seven Seas Navigator. Crystal Cruises’ New Owner Major Shareholder In Regent & Oceania, Implications? 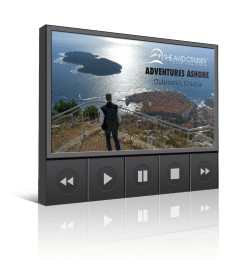 Oceania Cruises’ Riviera Roundup: Avid Cruiser’s Live Coverage, Plus Breaking News, A New Ship For Regent? More For Your Money? Crystal Cruises Onboard Credit: How Does It Compare To The All-Inclusive? Ship Make-Overs: As Good As New Ships? we had the same problem in sfs before the world cruise 2011, we were charged nearly double the rack rate of the the hyatt fisherman’s wharf. we were given the most basic room in the hotel. That’s interesting, well I’d like to try out despite of the negative comments. My main complaint with Regent is that they only let you eat in their signature restaurant (Prime 7) one time. They explain to you that this is so everybody gets a chance to eat there. However when you go by the entrance most nights it is empty. Prime 7 serves steaks so I guess they don’t think $9000 is enough for more than one steak. THEY NEVER MENTION THIS IN THEIR ADVERTISING! We returned from our Regents Seven Seas Voyager cruise Hong Kong to Tokyo this week and I am reporting back as promised. Unfortunately, it’s not good news. We were very disappointed, as was almost everyone on board (with whom I spoke)–for a variety of reasons. In fact, several cruisers who had accrued over 150 nights in Regents said this was not what they expect from Regents, and one couple will not cruise Regents again, even with the advantage of perks accrued. 1) Service–they are using Voyager to train new people so that their best people can go to new ship Explorer. That meant we had inexperienced wait staff, destinations staff and steward staff. Admittedly they were all very cheerful and trying hard, and the experienced staff was very good, but the overall experience was poor. It included: excessively slow service in Compass Rose and specialty restaurants (as long as 3 hours for a meal so that people missed the 9:30 entertainment), cabins not completely cleaned (even trash on floor that had been in trash cans!) and not refilled with preferred beverages and stewards not generally available at concierge level, and tour staff giving poor information. We paid a superior price and should have received superior service. Guests should not be responsible for training or receive poor service as a result. 2) Honesty–We were poorly and belatedly informed of changes, delays and other problems. This was often blamed on the port countries, but everyone found it hard to believe that Regents knew nothing about an annual People’s Congress in China; the slowness of immigration and customs (3 hours in Japan) that delayed tours and meant we were too late for at least one site on full day tours because of closing times; and a supposed Chinese rule (which tour guides said wasn’t true) that meant we had about 7 hours in Tianjin instead of two days to see both Beijing and Great Wall (which many like us paid extra to do). People on the Grand Voyage called our captain Pinocchio because of his failure to inform them in a timely fashion of changes (for example skipping Vietnam completely and spending two days at sea in terrible storms instead). 3) Destinations tours: As discussed above, few tours adhered to what was described in brochure. Meals offered were mediocre at best, several inedible. When we were delayed getting into port or by customs and immigration clearance (by as much as two hours on two occasions and three once), we were still expected to report to the theater at the scheduled time for tours (except for a 30 minute push back if times in one instance in which we still had another 30-60 minute wait depending on tour). We should have been told of delays immediately and allowed to wait for announcements. In one instance, the captain suggested the day before that there would be a delay, but we still had to report to the theater at 7:30 instead of getting two extra hours of sleep if activity. Having said all this, we had a very good time, at least partly because of the camaraderie the mutual misery created. Also the friendliness of the staff and passengers created a very cheerful environment. The food on board was excellent, and special dietary needs were very well accommodated. One third of the tours we took were excellent, one third were adequate, but one third were unacceptably inferior. These are not new ports for Regents and they should have found superior, or at least adequate, tours in every port–or not return to those ports. Regents had no problems changing schedules and shortening ports like Shanghai and Beijing (Tianjin), so they should have cut ones where (as they advised us in notices only the night before the tour) the guides would have weak English skills.